Sita Fabrics is one of our home furnishing brand. They are in to this business since 1960. And the purpose of this poster was to launch of New International Fabrics. 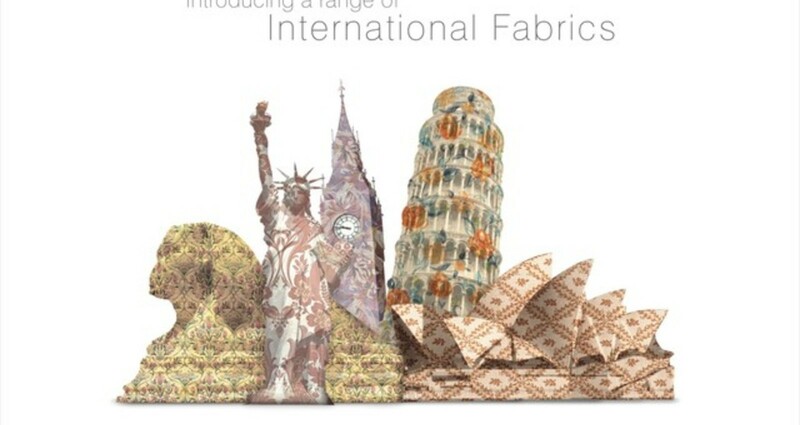 I have used international monument created with different types of fabrics. To attract people who import the International Fabric from abroad for their need. Making monuments with a fabric was very difficult task. Because I have made all these monuments in Photoshop not in 3D Max.